Walmart has the Little Tikes Easy Store Jr. 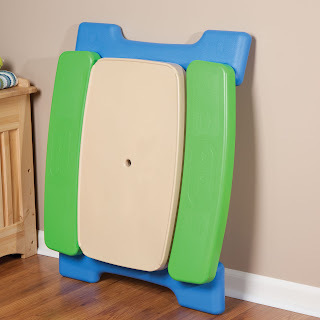 Play Table with Umbrella on sale for just $25.98 (regularly $70). 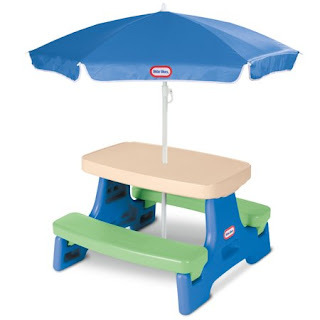 Provide kids with a fun place to sit at or work on crafts with this colorful Little Tikes Easy Store Jr. 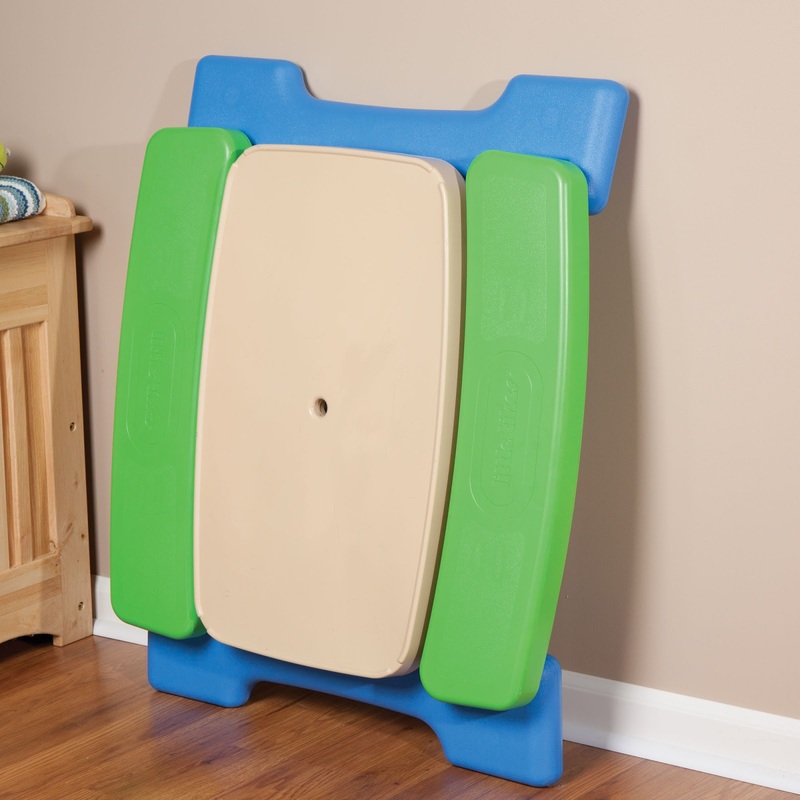 Play Table. 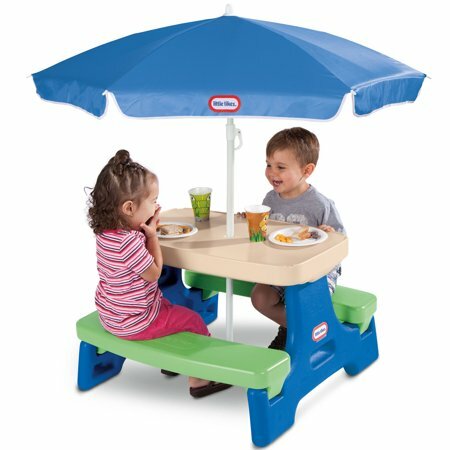 It is constructed of thick, durable plastic and features a stylish umbrella that provides UV protection from the harmful rays of the sun.